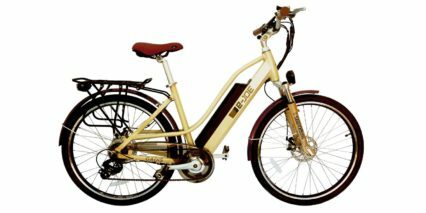 E-Joe was founded by Willy Suwandy in 2008 in San Diego, California. 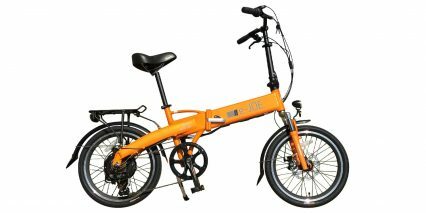 E-Joe is more than just a name; the term holds important meaning for the brand’s identity. 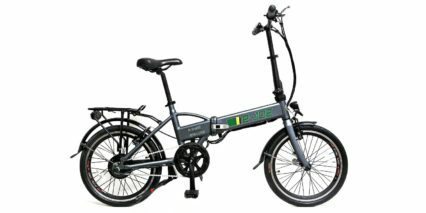 Evocative of the word hijau, Indonesian for green, e-Joe is passionate about producing innovative and environmentally friendly electric transportation and motor vehicle alternatives. 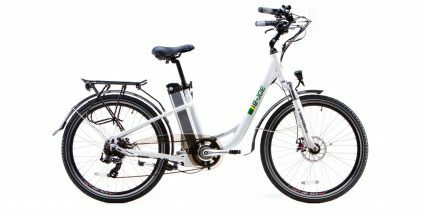 Additionally, the name designates e-Joe’s dedication to creating an affordable, easy to use product, so that even the average “Joe” can own, operate, and experience the freedom of an electric bike. 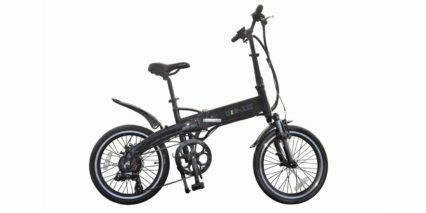 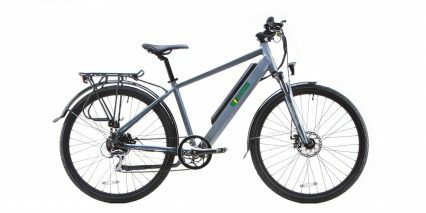 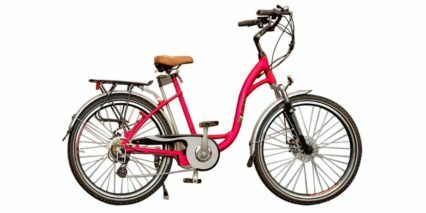 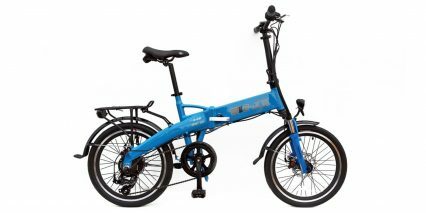 With a variety of options, from sporty models that pack power and range to foldables that offer portability and a punch of color, e-Joe bikes bring fun and functionality to commuters, adventurers, e-bike enthusiasts, and newcomers to the electric bike world alike.